Apple Mac Air MQD32HN/A macbook has intel core i5 processor, 13.3 inch wide screen macbook display, 12GB solid state drive, 8GB RAM, shared graphics, HD web, bluetooth and 12 hours battery backup. 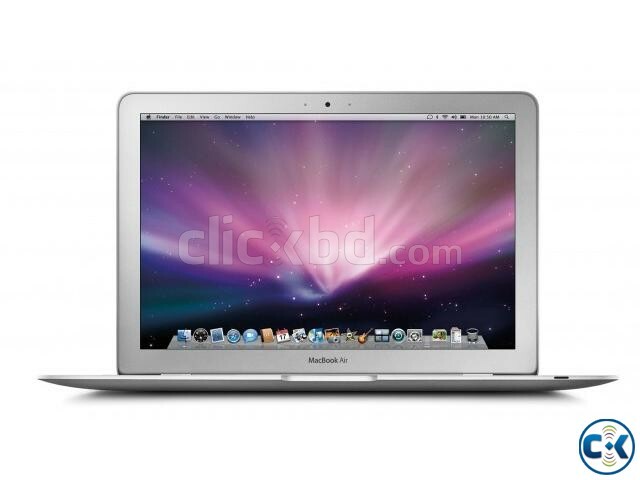 This product apple mac air mmgf2zp/a laptop comes with 1 year international warranty. > Outside in Dhaka in Bangladesh in SA Paribahan & Others.